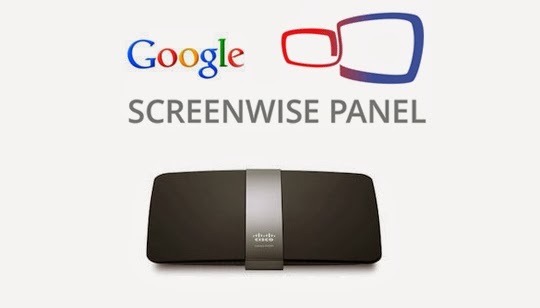 Google is building Screenwise, a new panel to learn more about how everyday people use the Internet. With the introduction of this tool, Chrome users to get paid to surf the web using the Chrome browser while sharing data with Google. As a panelist, you’ll add a browser extension that will share with Google the sites you visit and how you use them. What Google learn from you, and others like you, will help improve Google products and services and make a better online experience for everyone. Although Google did not announce anything about this project, Google has a page at www.google.com/landing/screenwisepanel. To be eligible to join, you must be 13 or older, have a Google Account (or sign up for one), and be ready to use the Google Chrome browser. Amazon isn’t involved in the promotion; Google says it’s using the online research firm Knowledge Networks as its “panel management partner” for Screenwise.